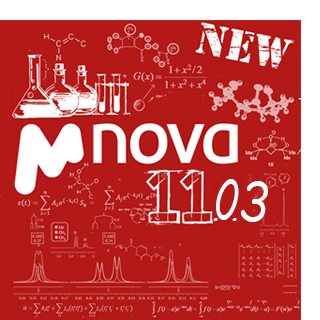 Permissions error when launching Mnova (Mac version) has been repaired. Able to load spectra via the network. Slow loading of files has been fixed. Improvements in the processing of 2D NMR data acquired in JEOL spectrometers.